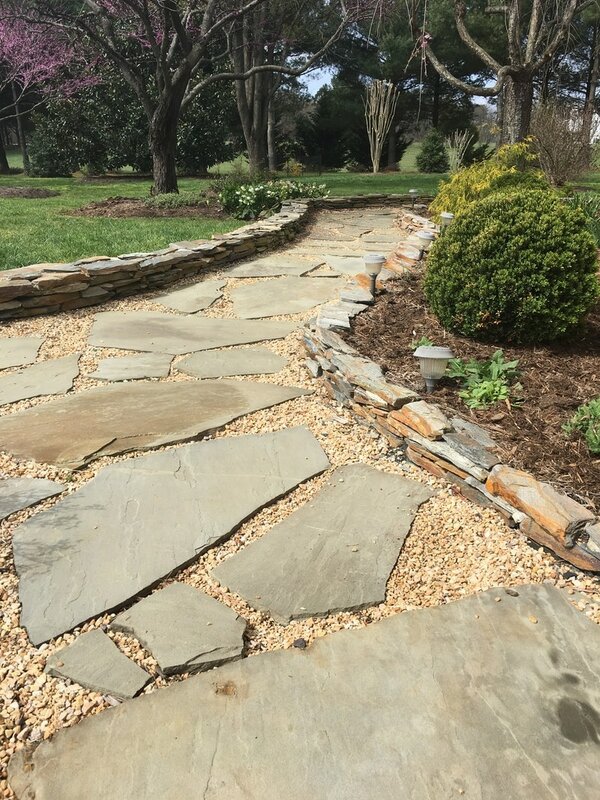 We have been in business for 46 years service the central Virginia area. We will give you outstanding service. We love our trees and yours. Call us for a FREE estimate. We are fully insured for 2 million dollars and are members of the International Society of Arborculture. 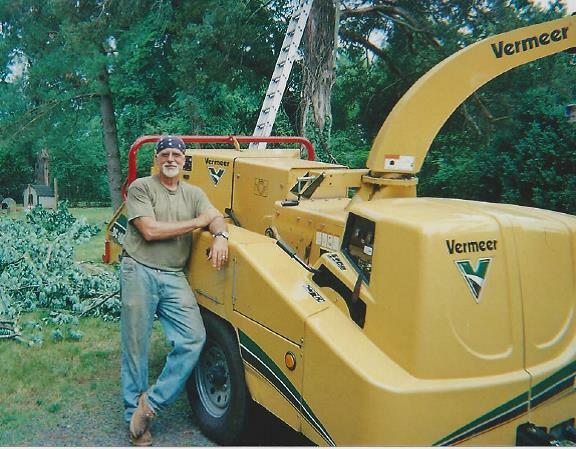 Henry is a retired teacher, retired theologian and a certified arboriculture scientist. You might know him because he taught you, married you or a friend of yours. He cares about people and doing the right thing. Service is number one in his heart and is willing to go the extra mile. In your first few minutes of meeting him, you will know he's your man.